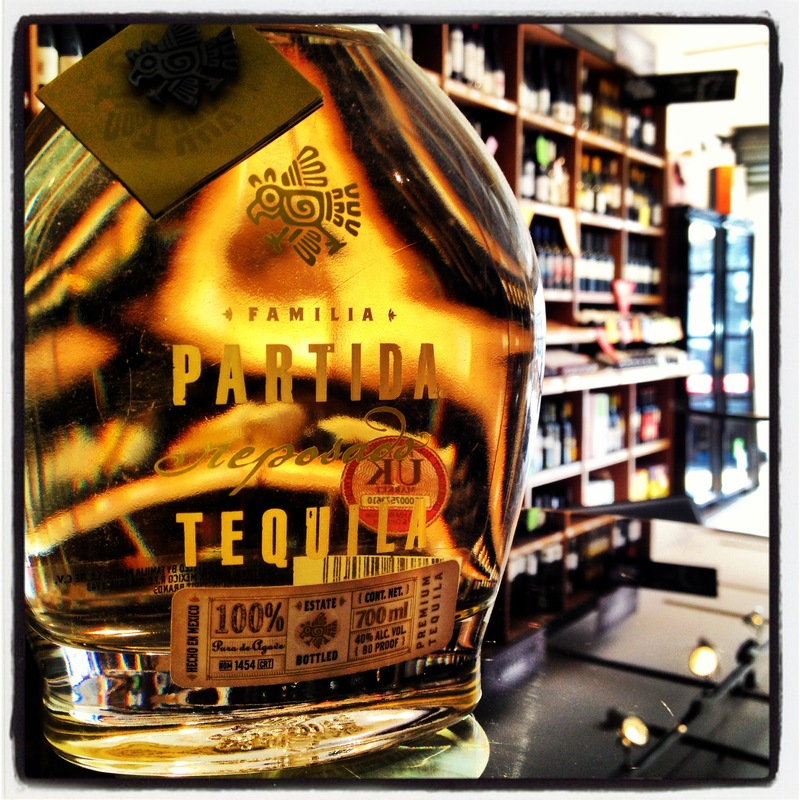 ‘Turns out that the key to a top-quality Tequila starts at the beginning.’ Well, that’s what Partida say anyway. Using blue agave that is 7-10 years old, found near a dormant volcano in the Tequila Valley, it is then cooked in stainless steel ovens that bakes the agave before being distilled twice. The resulting non-aged tequila is filled by hand directly into Partida Blanco bottles, however some of the tequila is aged in Jack Daniel’s American Oak barrels. The Reposado and Anejo are aged 50% more than required and is completely natural with no additives and no coloration. Soft floral and fruit on the nose with a sharp bitterness on the palate to begin with. A lingering warmth flows into a sweet finish. Lots of vanilla, wood and spice mixing together. Slightly dry. The Reposado goes alongside the Blanco and Añejo in the range, as well as the rare Elegante. Although not seen in many bars, it shouldn’t be sniffed at if you ever come across it, even if the price is a little much, just the experience of Partida will make it worthwhile.